Cypress Semiconductor is expanding its Internet of Things (IoT) solutions portfolio with a new member of its ultra-low-power PSoC 6 microcontroller (MCU) family. The new PSoC 6 MCU is purpose-built to address the growing needs for computing, connectivity and storage in IoT edge devices. 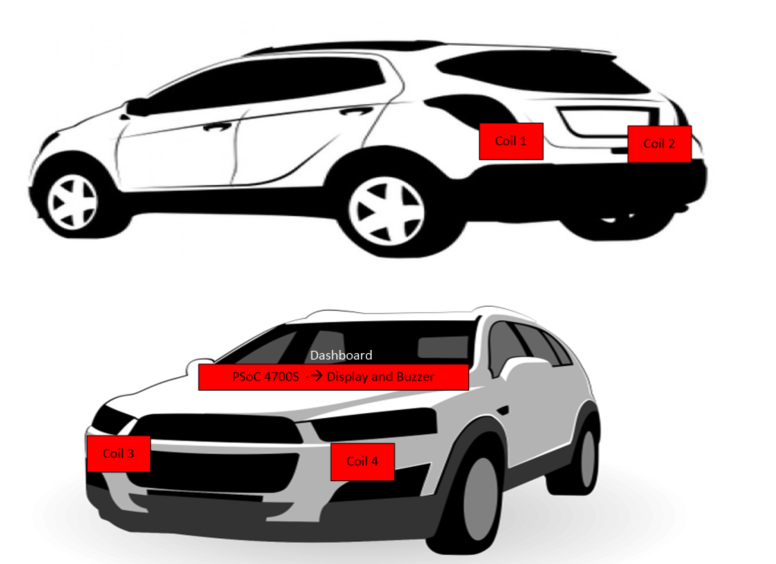 The new MCUs include expanded embedded memory with 2 MB Flash and 1 MB SRAM to support compute-intensive algorithms, connectivity stacks and data logging. At the same time, Cypress has announced two new development kits for the PSoC 6 family, enabling developers to immediately leverage the industry’s lowest power, most flexible dual-core MCU with hardware-based security—to prolong battery life, deliver efficient processing and sensing, and protect sensitive user data. 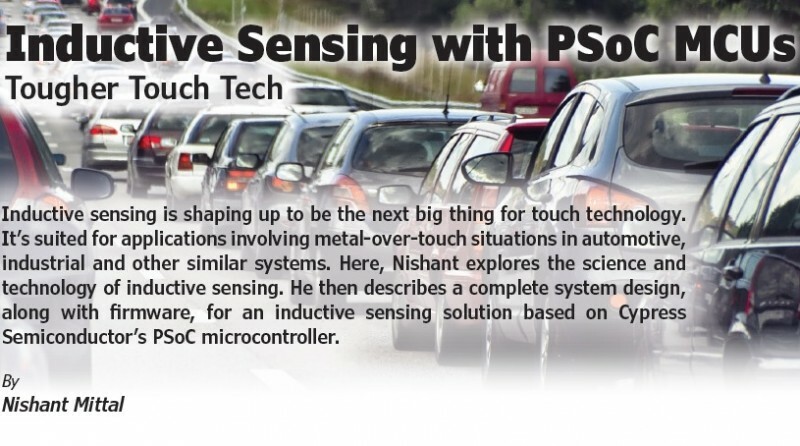 PSoC 6 is empowering millions of IoT products today, providing the most secure and low-power processing available. Developers can evaluate the new PSoC 6 MCUs with expanded embedded memory using Cypress’ new PSoC 6 Wi-Fi BT Prototyping Kit (CY8CPROTO-062-4343W) (shown). 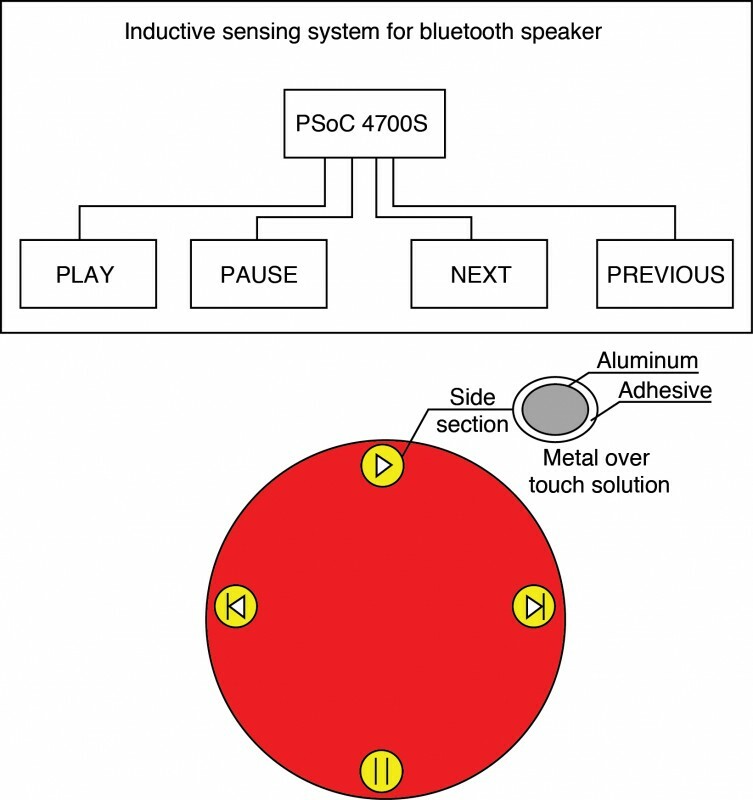 This $30 kit features peripheral modules including Cypress’ industry-leading CapSense capacitive-sensing technology, PDM-PCM microphones, and memory expansion modules, enabling quick evaluation and easy development. The kit is supported by Cypress’ ModusToolbox software suite that provides easy-to-use tools for application development in a familiar MCU integrated development environment (IDE). 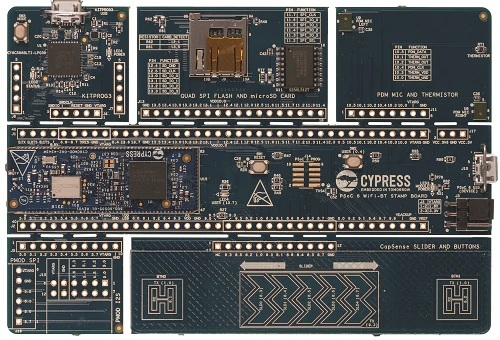 To streamline development of products with Bluetooth Low Energy (BLE) 5.0 connectivity, Cypress has introduced the PSoC 6 BLE Prototyping Kit (CY8CPROTO-063-BLE). 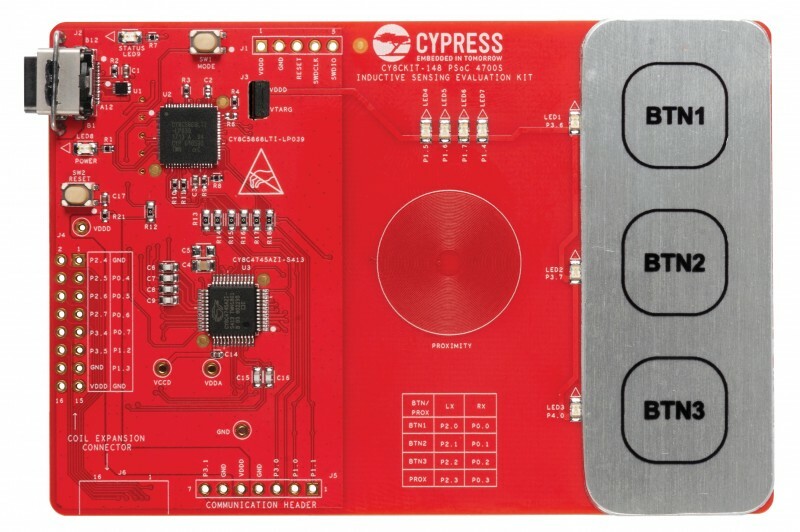 This $20 kit features a fully-certified CYBLE-416045-02 BLE module—a turnkey solution that includes a PSoC 63 MCU, onboard crystal oscillators, trace antenna and passive components. Cypress’ PSoC 6 MCUs are production qualified today and are in-stock at authorized distributors. The new PSoC 6 MCUs with expanded embedded memory are currently sampling and are expected to be in production in the first quarter of 2019. The PSoC 6 Wi-Fi BT Prototyping Kit (CY8CPROTO-062-4343W) is available for $30 and the PSoC 6 BLE Prototyping Kit (CY8CPROTO-063-BLE) is available for $20.